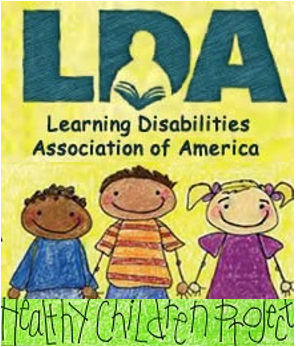 Many children, including children with learning disabilities, do not learn to read in the first grade because they lack the basic readiness skills or the school’s method is not appropriate for them. They may be allowed to fail for two or three years without effective intervention. Unless these children are identified early and appropriate instruction provided they may be passed along in school until basic reading instruction is no longer available. Quality reading programs must be available across the age range if we are to significantly reduce illiteracy. While accommodations may be appropriate, they must not be substituted for direct reading instruction. Common educational practice is for schools and adult literacy programs to adopt a single method for teaching reading, with the assumption that it will be effective for everyone. Research indicates that some students with learning disabilities need a multisensory phonics approach, with instruction in phonological awareness; some students need a more meaning-based approach; while other students need interventions to address comprehension problems. For many students a combination of approaches is effective. 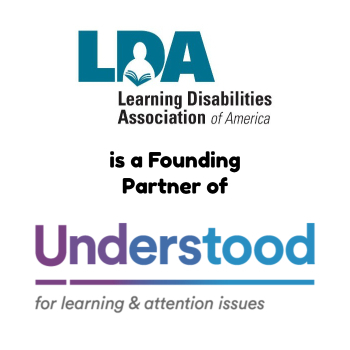 LDA EMPHASIZES THAT NO SINGLE READING METHOD WILL BE EFFECTIVE FOR ALL STUDENTS WITH LEARNING DISABILITIES. a strong commitment to research which will identify causes/prevention of reading failure and effective interventions. implementing data-based evaluation of student reading achievement. However, it must also be reemphasized that such programs will not meet the educational needs of all children. Some children in the early grades will require more intensive, highly individualized instruction from specifically trained teacher specialists in order to learn to read. Many students who acquire basic erading skills will have difficulty understanding, organizing, and retaining content information that they read. Other students will encounter problems in speaking, writing, spelling, and mathematics that impact life skills, post-secondary education, and workplace success. For many students with learning disabilities, basic reading skills are a necessary, but not sufficient base upon which to build lifelong success. 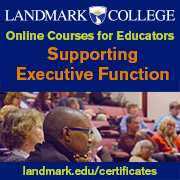 reduce the “cost burden” of special education at any of these levels.